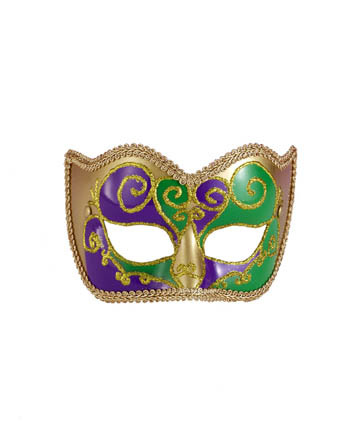 Mardi Gras is almost here! 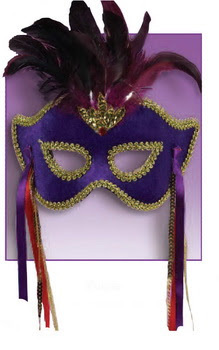 This year, Fat Tuesday is February 21, 2012! 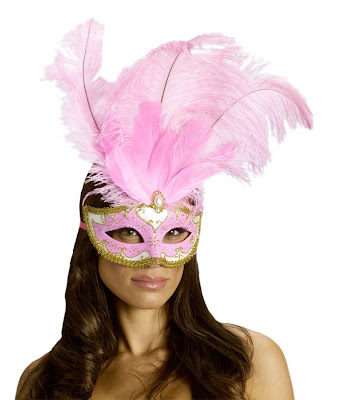 So, it's time to get started with the party planning and costume picking! 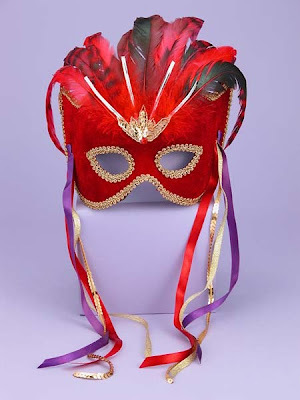 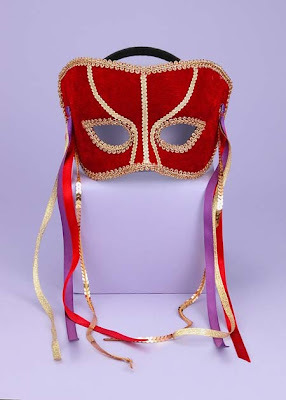 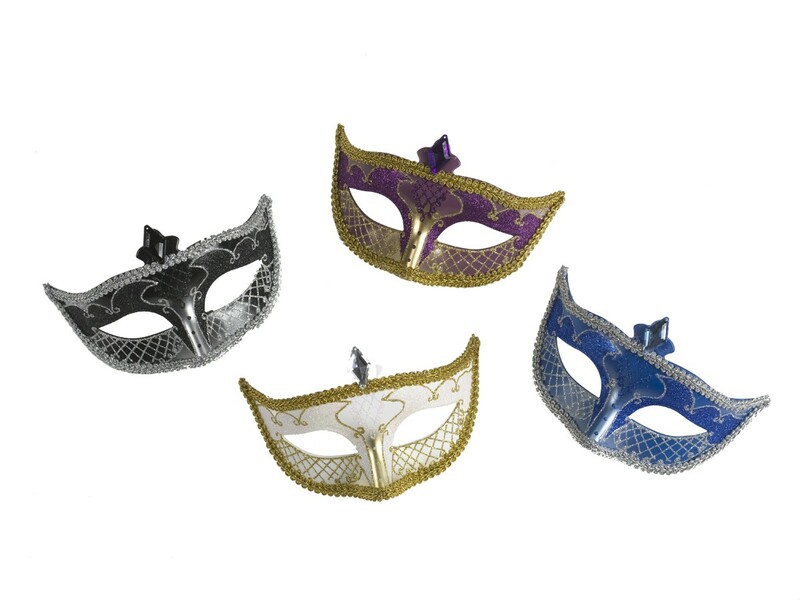 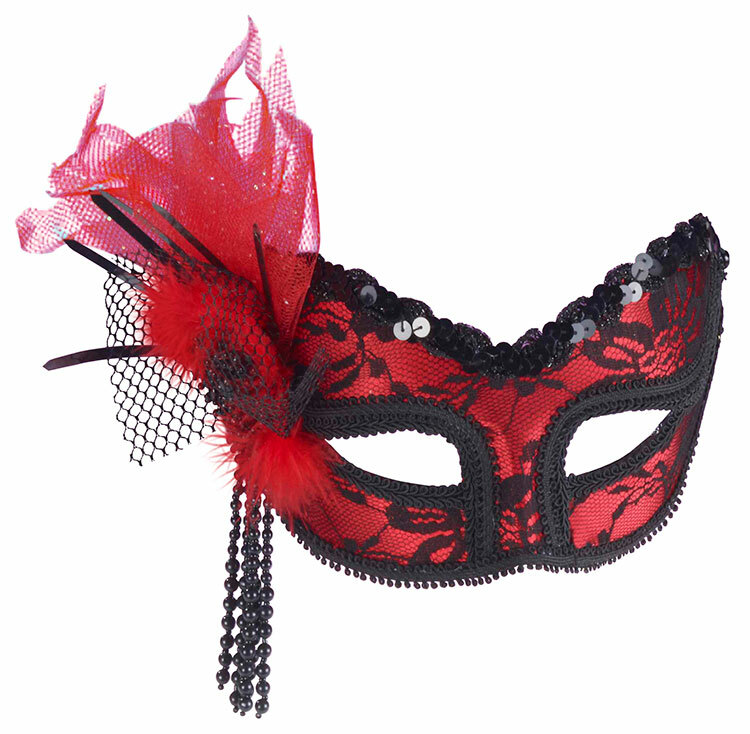 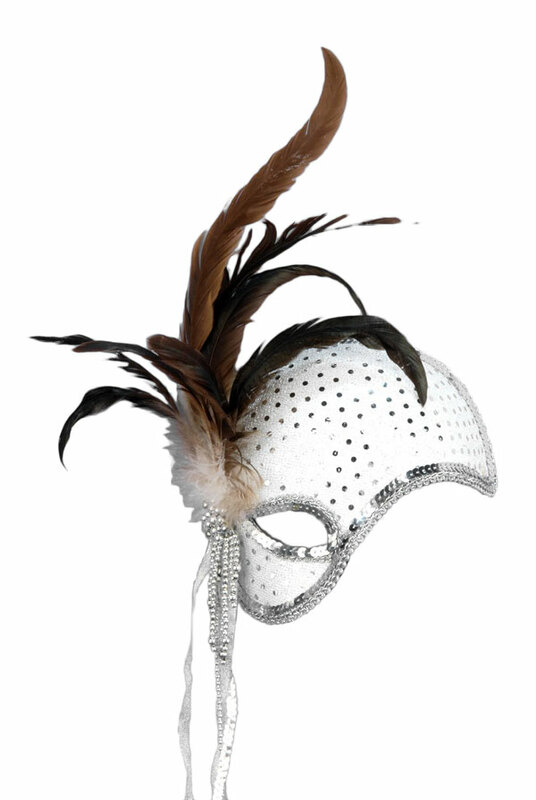 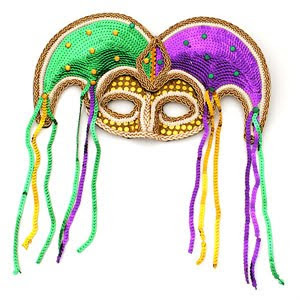 We have been busy at work on our newly designed site and we are now featuring some great Mardi Gras Costumes, Mardi Gras Costume Accessories and Mardi Gras masks. 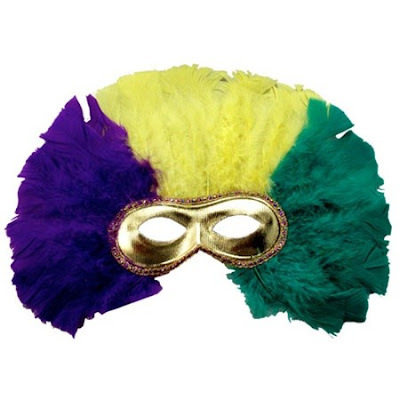 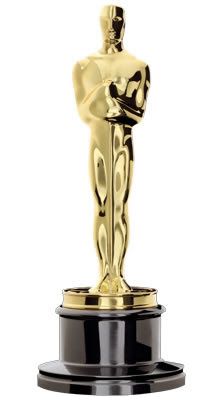 For Mardi Gras, your costume can really be anything at all, or maybe your party has a specific theme? 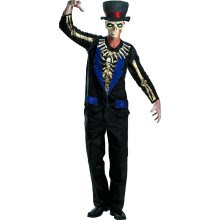 We always have a wide variety of costumes for any theme. 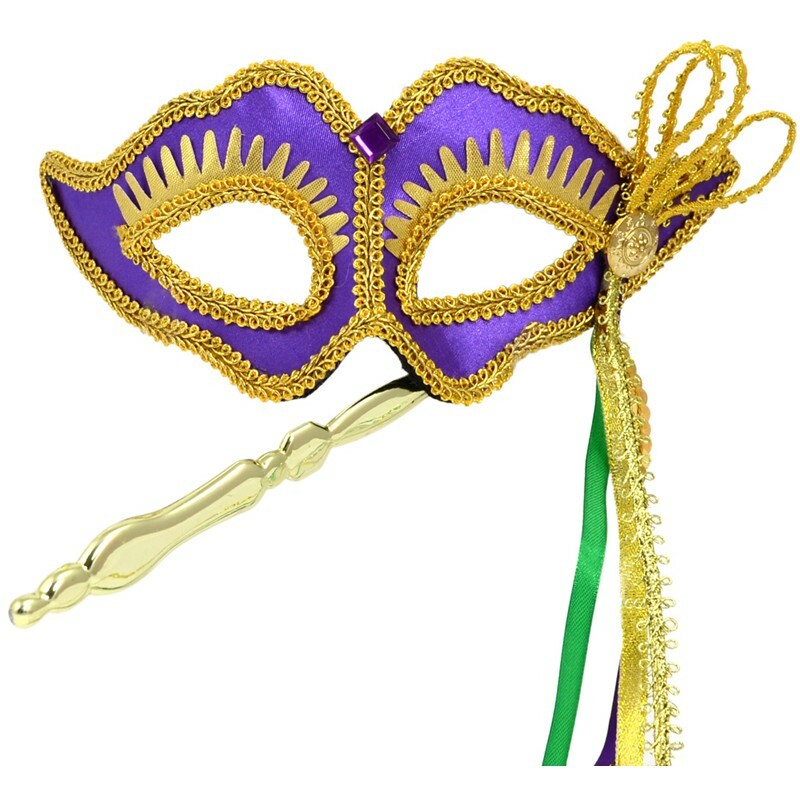 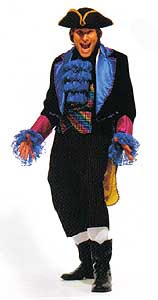 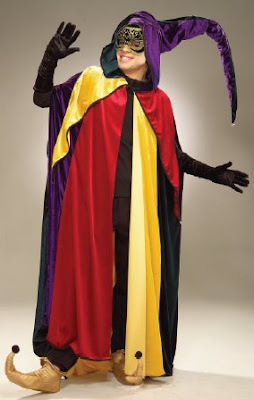 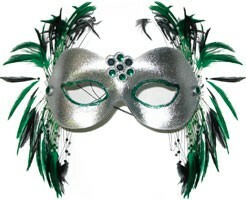 And then we also have Mardi Gras specific costumes in the purple, green and gold that make that Mardi Gras look famous! 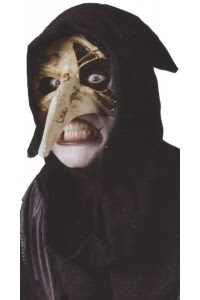 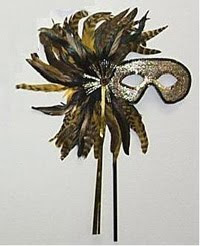 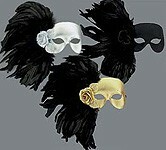 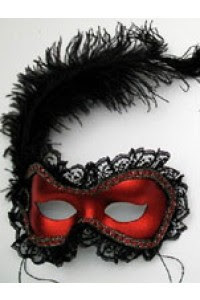 There are many more masks to see in all different styles, colors and designs. Many of our masks are hand made in the USA and are very beautiful. 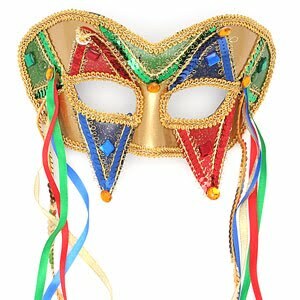 Please come and check them out!